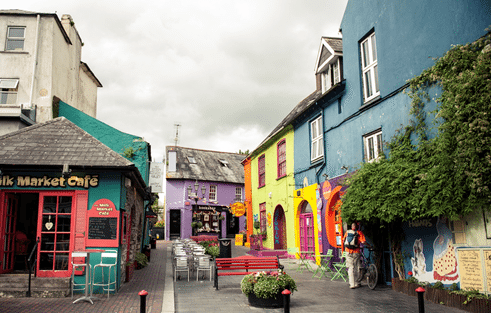 The historic seaside town of Kinsale, has a reputation as one of Ireland’s culinary capitals and must-see destination. Little did I know what a love affair it would be when I moved from the wild west of Ireland to the southern seaside town of Kinsale (Cionn Sáile: the head of the sea) in 2005 to pursue a career in outdoor sports. Ten years later, I truly feel I am bringing my group to a very special home-away-from-home. Kinsale’s place in the dramatic narrative of Irish history is of great importance. The Battle of Kinsale on October 2, 1601, proved to be the defining battle in England’s conquest of Ireland. It ultimately led to the famous Flight of the Earls (great Irish chieftains) and the plantation of Ulster by the British. The Old Head of Kinsale is the nearest land point (18km) from where the RMS Lusitania was sunk in 1915 by a German submarine. 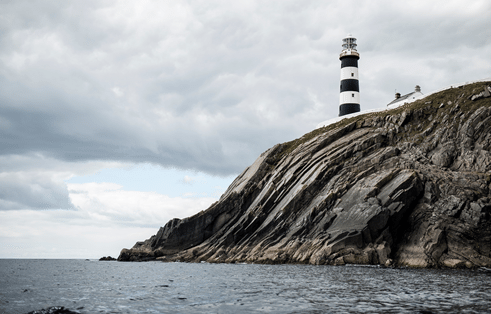 This imposing promontory also has a 17th century lighthouse and a Napoleanic signal tower. I have spent many sunny and balmy evenings on this panoramic headland spotting passing minke whales and basking sharks. 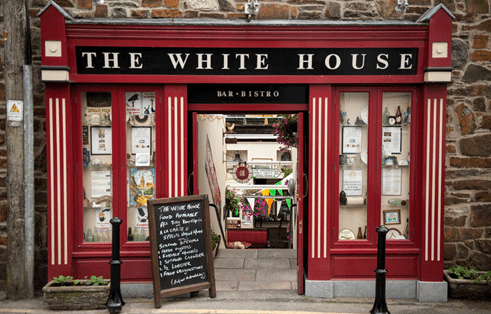 Of course, as the gourmet capital of Ireland, this sturdy sea-facing town, with its higgledy-piggedly streetscapes and nooks and crannies, is full of culinary delights. 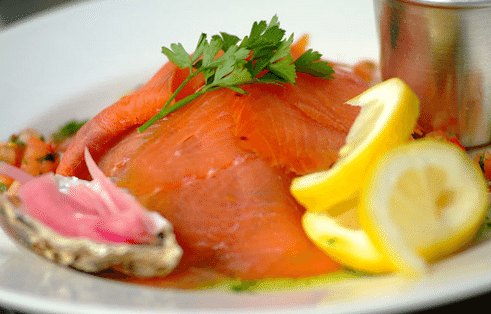 Its restaurants and cafes, pubs and bars offer a quirky atmosphere. There are the back street wine bars, such as ‘The Black Pig’, which offers a funky ambience peppered with local produce and world wines, all infused with a touch of sassy sophistication. Or there’s the famous Fishy Fishy where former fishmonger, Martin Shanahan’s internationally renowned reputations must be experienced. Naturally, this indulgence should be followed by some ceol agus craic in one of the many pubs where there are all sorts of seisiúns of music.